The reason why consumers purchase a plastic enclosure is to protect an electronic device from external elements like weather, dirt, and a lot more. Unfortunately not all plastic enclosures offered in the market right now are of good quality that is why it is important to know the different qualities that make a good plastic enclosure. Short for acrylonitrile butadiene styrene, ABS is a combination of three plastic elements that produce highly durable yet less hazardous polymer. ABS is the plastic material that Simco uses to ensure durability and safety to users. This plastic can hold form even if exposed under extreme temperatures, which makes it a reliable enclosure. Do you have issues with some plastic enclosures because of the lack of battery compartments or slide in battery panel? We have three proposed solutions to this problem. The first solution to this problem is to use one of Simco‘s wall mount plastic enclosures as an attachment to your electrical gadget. We offer a wide range of wall mount plastic enclosures that can fit all sorts of batteries, from a triple A size to a 9V battery. What you can do is to utilize two plastic enclosures. The first enclosure can house the electronic device itself, while the second plastic enclosure will house the batteries. 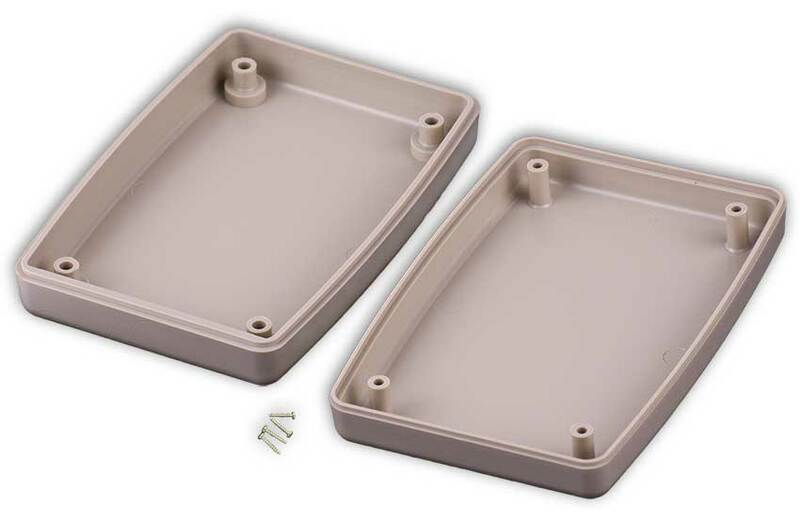 Since the plastic enclosure has wall mounting holes, you can connect the two enclosures using plastite screws. You may also use a Simco large utility box to house the electronic device and then use a smaller wall mount plastic enclosure as a battery compartment. To make the battery compartment steady, it can be mounted on one of the side panels of the utility box. 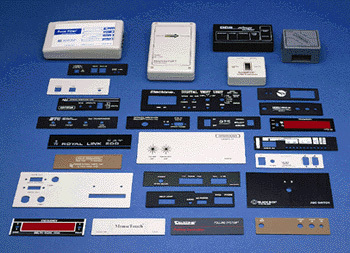 The possibilities are endless with Simco’s plastic enclosures. What you just need to do is to be more creative and innovative by how you use the enclosures. Plus, since it is plastic, it is very easy to connect and to fuse together. Who says you can only use one plastic enclosure for every electrical device you have? Now, you know that you can put them all together. Technology coincides with the needs of the human race. Every progression of the human race is tantamount to the development of technology. Now that we live in the 21st century, technology has evolved vastly that every technology available answers every specific human need. It is therefore essential that new set of contraptions be invented to answer the needs of technology. These essential contraptions must therefore ensure the durability of technology. There are a handful of companies all over the world that solely exist to provide contraptions that can ensure durability of electronic gadgets. One of these companies is Standard Injection Molding Company orSimco. As the company’s vision states, its goal is to provide the best maintenance services for high technology equipment. One of the many contraptions that Simco provides is the plastic enclosure. Plastic enclosures are protective casings that provide shelter to sensitive electrical gadgets. Simco provides a whole kind of plastic enclosures that cater to the different needs of its clientele. As the company’s goal is to provide state of the art enclosures, it has vowed to continually research and develop plastic enclosures that answer the different needs and issues of every single clientele. Simco is actually proud of the value added services its plastic enclosure can provide the costumers. What are these value added services? 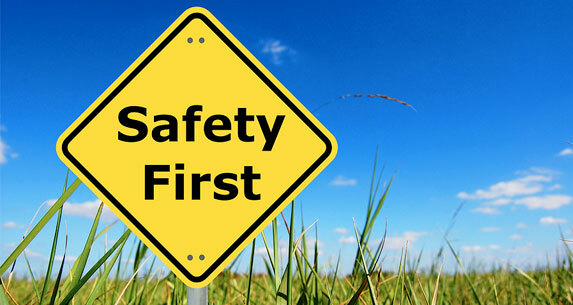 Simco is proud to say that the materials used to produce plastic enclosures passed high quality standards. In fact, its high quality material contains high impact ABS which guarantees durability and rigidity as well as fire resistance. Some enclosures with custom colors even provide high heat resistance. All these products are certified and are compliant of high standards. Another value added service from Simco’s plastic enclosures is its capacity to be customized. 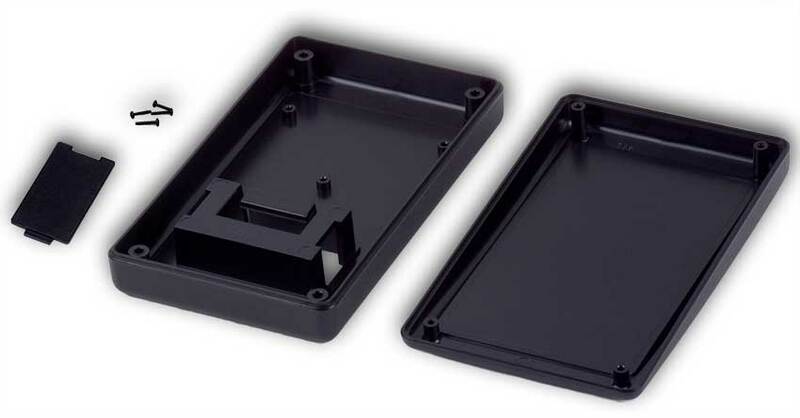 Simco’s plastic enclosures can be machine drilled to create cable holes or openings for switches. If machine drills are not available to the costumers, it is not a problem. Simco actually provides custom made plastic enclosures for any clientele. Costumers just need to send a detailed illustration with preferences and Simco’s resident designers will discuss the different options to create the custom made plastic enclosure. If you fear a spike in the prices for custom made plastic enclosures, you need not fear. Simco provides customers’ alternatives like low cost moldings to lower the cost of the production of custom made plastic enclosures. Despite the lower costs, you are still assured of top quality products.